“Why would I get tested for HIV? 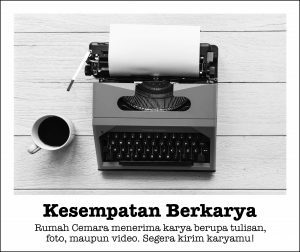 Then they’d know I use drugs.” This reluctance is a common challenge Rumah Cemara faces in HIV outreach to people who use drugs in Indonesia. It is also understandable given the country’s long history of criminalising this population. In recent years, the number of people imprisoned for drug use has spiked almost two-thirds. 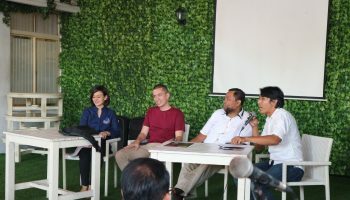 While less than 1 per cent of the adult population in Indonesia live with HIV, nearly one in three people who inject drugs have the virus, one of the highest rates in southeast Asia. We know how to prevent these numbers growing further — through implementing cost-effective harm reduction measures, including needle and syringe programs and opioid substitution therapy. Both are proven to avert the transmission of HIV and other blood-borne viruses. 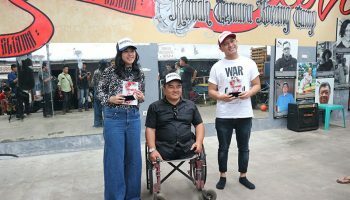 Yet, the dangerous combination of stigma, the criminalisation of people who use drugs and negligible domestic funding for harm reduction services effectively means Indonesia’s government is neglecting to fight HIV among this population. The rhetoric is there in the national HIV strategy to increase harm reduction services, but concerted action has not followed. Because of such low government commitment, harm reduction in Indonesia has always had to rely on international donor funding, which has been hugely successful in reducing HIV among people who inject drugs. A little over 10 years ago, the HIV prevalence was a shocking 52 per cent and would have spiralled further out of control without international support. This funding is dwindling, though. Many funders have pulled out and today, the Global Fund to Fight AIDS, Tuberculosis and Malaria (Global Fund) is the only major source of international support left in the country for harm reduction, accounting for over 90 per cent of spending in this area. As the experience of other countries shows, Global Fund support does not last forever and Indonesia will eventually have to transition to domestic financing. 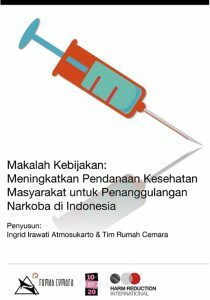 Unless Indonesia’s political will increases, any gains made against HIV among people who inject drugs risk being wiped out. These myriad problems are not unique to Indonesia. Governments around the world are blindly fuelling their own public health crises through misguided crusades against drug use. The societal exclusion that this fosters and the fear of criminalisation both impose enormous barriers to accessing HIV services. For example, in the neighbouring Philippines — which launched a bloody crackdown on the drug trade two years ago — the prevalence of HIV among people who inject drugs is comparable to Indonesia. In the regions of Eastern Europe and Central Asia and the Middle East and North Africa, more than one-third of all new HIV infections are among this population. This is compounded by the alarming shortfall in support for proven harm reduction measures. Before the International AIDS Conference this year, UNAIDS reported a 20 per cent gap in funding for the global HIV response. Harm Reduction International’s research shows that the funding gap for harm reduction as an HIV response is almost 90 per cent in low- and middle-income countries (LMICs), with international donor funding falling. This is a crisis. While the situation is dire, there is a solution. Globally, approximately $100 billion is channelled every year into ineffective drug control measures that contribute to HIV epidemics through increasing risk, impeding access to services and violating human rights. If just 10 per cent of this were redirectedto harm reduction, we could end AIDS among people who use drugs by 2030, as well as cover the cost of hepatitis C testing and treatment and overdose prevention. 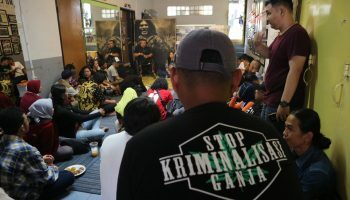 This irrefutable evidence is the foundation of Rumah Cemara’s call on the government of Indonesia to move away from harmful punitive measures and to shift funds into lifesaving public health responses for people who use drugs. The organisation is not alone in recognising this need — UNAIDS has urged governments around the world to fix the discrepancy in spending. Tomorrow marks the 30th World AIDS Day, with the theme this year “Know your status.” In the context of severe stigma and the risk of punishment from law enforcement, it’s difficult to imagine many at-risk populations wanting to come forward to find out if they have HIV. The world is not where it thought it would be by now in the fight against HIV/AIDS, and unless changes are made, progress will continue to fall behind expectations. 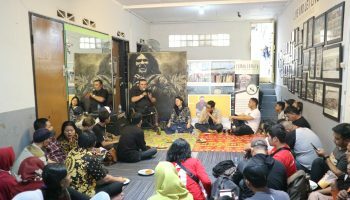 When international support for harm reduction leaves Indonesia, this transition must be gradual to ensure people who have access to the limited services are not cut off. More urgently, if Indonesia is to fulfil its commitment with other countries to end AIDS by 2030, it must stop demonising the people most vulnerable to contracting HIV. The time to invest in services that can end AIDS for people who inject drugs is now. 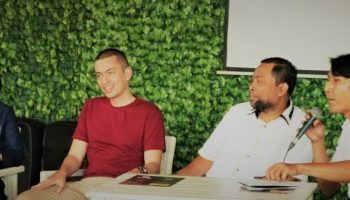 *Ardhany Suryadarma is National Policy Manager for Rumah Cemara, a community-based organisation in Indonesia whose goal is to increase the quality of life for people living with HIV/AIDS. Catherine Cook is the Sustainable Financing Lead at Harm Reduction International, a leading NGO dedicated to reducing the negative health, social and legal impacts of drug use and drug policy.